 If you are new to Unity Spiritual Center Denver, we welcome you to join us on the 4th Sunday of each month, following the service for coffee, pastries and conversation. Rev. David and members of the Council will be there to welcome you and answer any questions you may have. We will meet in the Children's Garden.